The militants opened fire at Javied Ahmad at his residence in Warpora, they said, adding that he died on the spot. 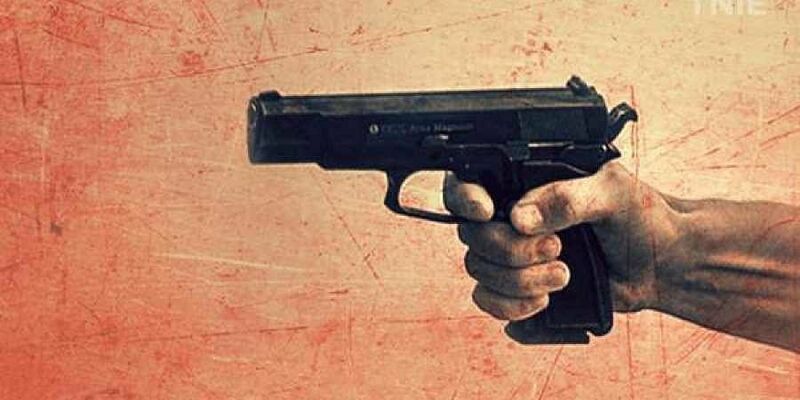 SRINAGAR: Unidentified militants Friday night gunned down a policeman in Sopore town in north Kashmir's Baramulla district, police said. Ahmed, who had joined as the Special Police Officer (SPO) in the Jammu and Kashmir Police, was made follower (entry-level into police constabulary) on operational grounds, police said.